Coldplay unsuccesfully attempting to hide their BRIT Award with their hands. 9. 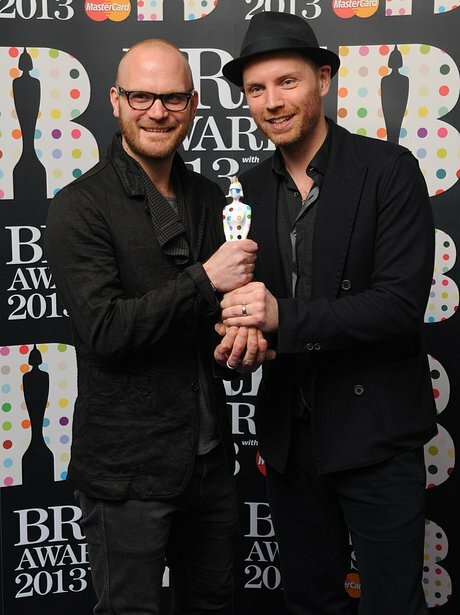 Coldplay unsuccesfully attempting to hide their BRIT Award with their hands.